Riddle Heating & Air wants to know what you have in mind about our products and services in the Saltillo, MS area. Please feel free to share us your thoughts and suggestions that you think can further improve the way we deliver our service. 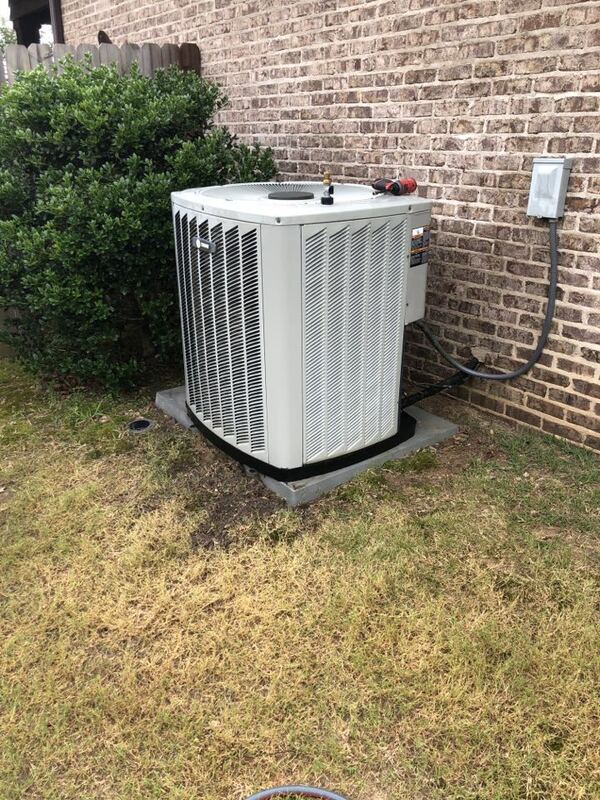 We believe that your words are a great help for us to become the best HVAC company we can be.